Take control of low-value, fast moving industrial supplies with our managed inventory service. Poor practices around inventory ties up your working capital and leads to waste around overstocking, obsolescence, poor availability and lost productivity. ScanStock is a managed inventory service that reduces the time & cost of replenishing low value, fast moving industrial supplies with our team managing it for you. 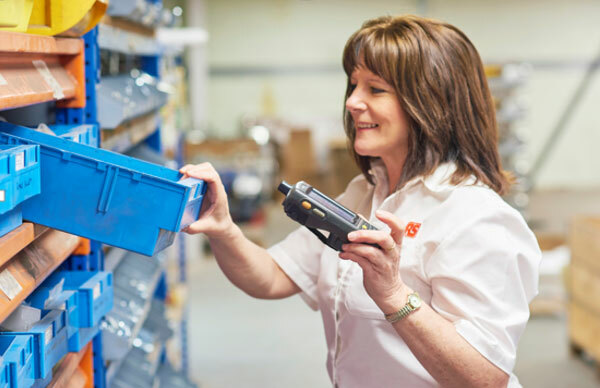 We manage everything, from the installation of storage solutions and barcoding software to regular stock checks and replenishment – allowing your team to focus on getting their job done.